as she arrives by ship to Plymouth, England in 1951. 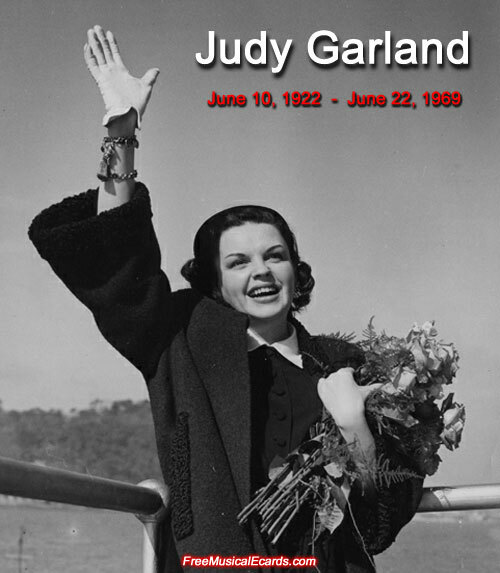 Judy Garland worked tirelessly and endlessly as an entertainer on stage and film that spanned 45 of her 47 years of life. 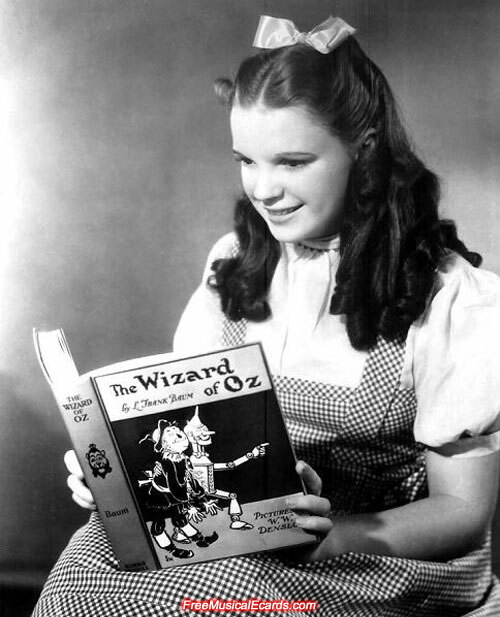 Although Judy Garland is predominantly remembered as Dorothy in The Wizard of Oz, she was an exceptional singer in the movies and there are certain songs that will always be associated with her. These songs include Somewhere Over the Rainbow,Â Have Yourself a Merry Little Christmas, The Trolley Song, It's a Great Day for the Irish, The Man that Got Away, just to name some. 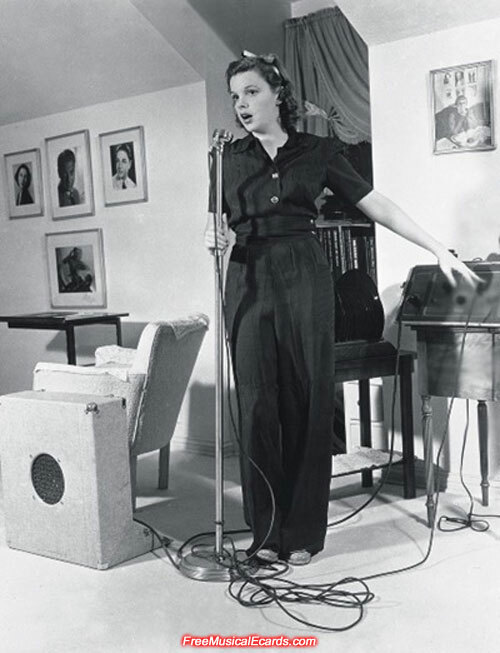 There are movie stars and singers who get lost and unnoticed over time, but Judy Garland's one-of-a-kind talent and contribution to the world of entertainment will ensure she is never forgotten. 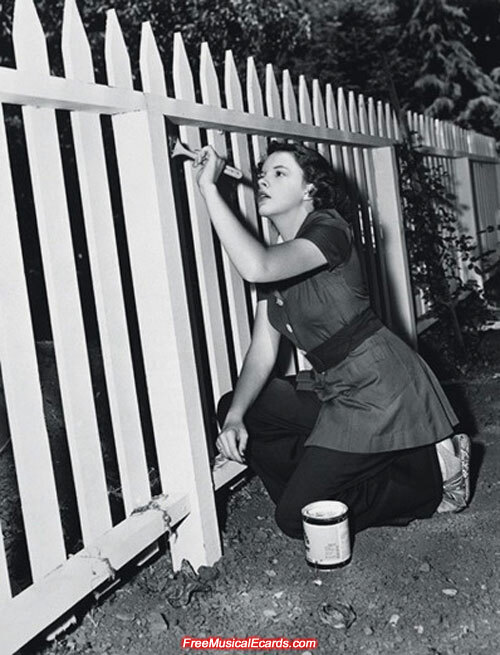 she would sometimes pose "a typical day at home"
kind of photo for newspaper and magazine photographers. and many books. She enjoyed reading in her spare time. that made her become a superstar.